GREENWOOD VILLAGE – Douglas A. Hauck, a leading Broker Associate with RE/MAX Masters Millennium of Greenwood Village, has earned the CRS-Pro designation from the Council of Residential Specialists (CRS), an affiliate of the National Association of Realtors. CRS recognizes those agents who have a proven track record of success in residential real estate by giving them the opportunity to earn the prestigious CRS designation under the Pro-Program. To qualify for the CRS Pro-Program, Realtors must be licensed in real estate for a minimum of 10 years, be a member of the Council of Residential Specialists, and maintain active Realtor or Realtor Associate membership in their local board or state association. Candidates must provide proof of one of the following: 150 sales transactions in their 10-year career, or an average of $1 million per year of experience with a minimum of 40 transactions (e.g. $15 million in sales for 15 years of service. The designee must also complete two units of core course credit from the CRS education program. The CRS designation is the highest professional designation awarded to Realtors who work in residential real estate sales. Less than four percent of all Realtors hold the CRS designation. Hauck’s professional background includes an onsite sales position for US Home and as a Broker Associate with another RE/MAX franchise. 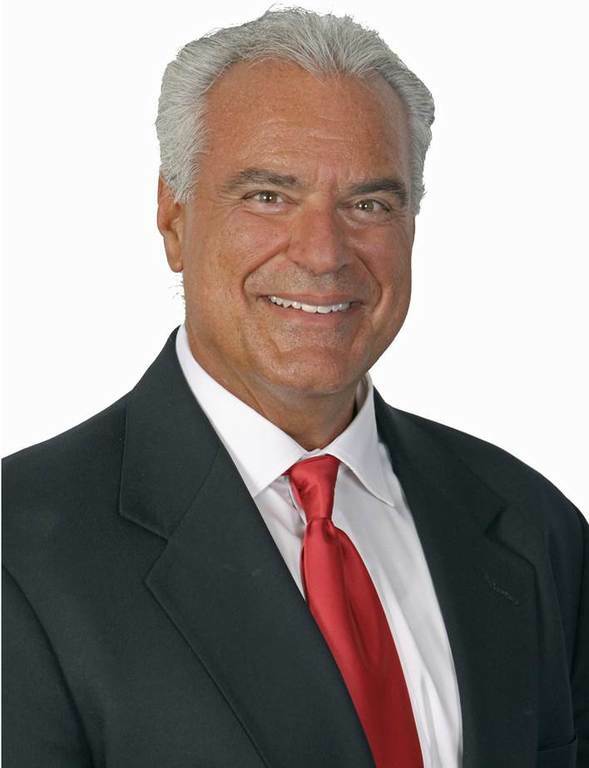 He earned his real estate license in 1985 and has earned several special designations recognizing the successful completion of stringent continuing education courses in real estate, including the Graduate Realtor Institute, Master of Real Estate, Platinum REO Certified, and Certified Distressed Property Expert designations. He is also an e-PRO real estate professional recognizing expertise in the use of advanced technology to succeed in the real estate business and communicate with clients. Hauck is the recipient of SMDRA’s Three Carat Diamond Circle Award recognizing superior sales production, and the Five Star Real Estate Agent designation from Denver’s 5280 Magazine, a distinction that recognizes outstanding customer service and client satisfaction. Hauck is an active supporter of his church and enjoys water and snow skiing, country and ballroom dancing, scuba diving, traveling, and swimming. For more information on real estate services from Douglas Hauck (CDPE, e-PRO, GRI, MRE), phone 303-400-0472, or contact Doug via email at doug@DouglasHauck.com. 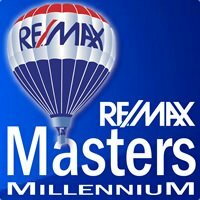 The RE/MAX Masters Millennium website, powered by Homendo, can be accessed at www.coloradomasters.com and www.Homendo.com. You can download the real estate app for use on the iPad, iPhone, or Android. Homendo rejuvenates the homebuying experience by bringing buyers and Realtors together using state-of-the-art technology. Buyers can get the personal touch of a skilled and experienced broker, and brokers get a unified tool to streamline their day-to-day activities. Users can get details on leading brokers, and agents can add photos and videos. The office address is 6020 Greenwood Plaza Boulevard, Suite 100, Greenwood Village, CO 80111. For more information on real estate services and career opportunities, contact Jim Wanzeck at 303-930-5134, email jim@jimwanzeck.com.